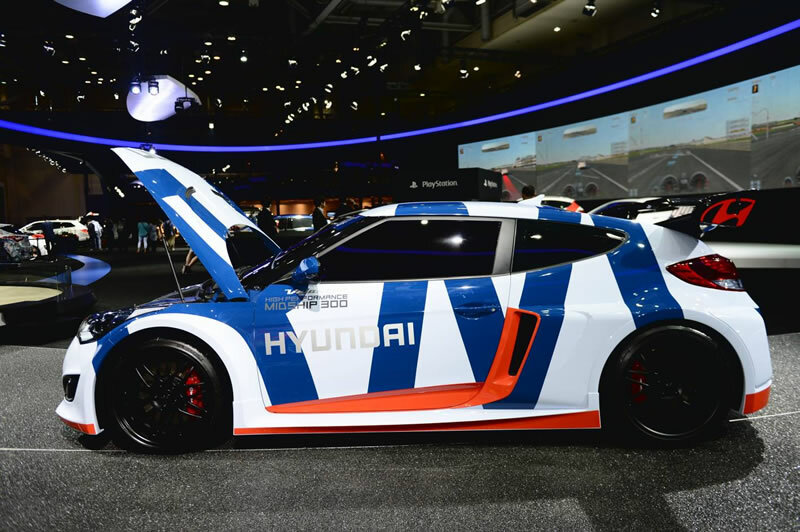 If the Hyundai Veloster mid-engine concept car was being graded on looks then you would have to say that it’s not going to score very highly … and I’m not just talking about the paint scheme here. 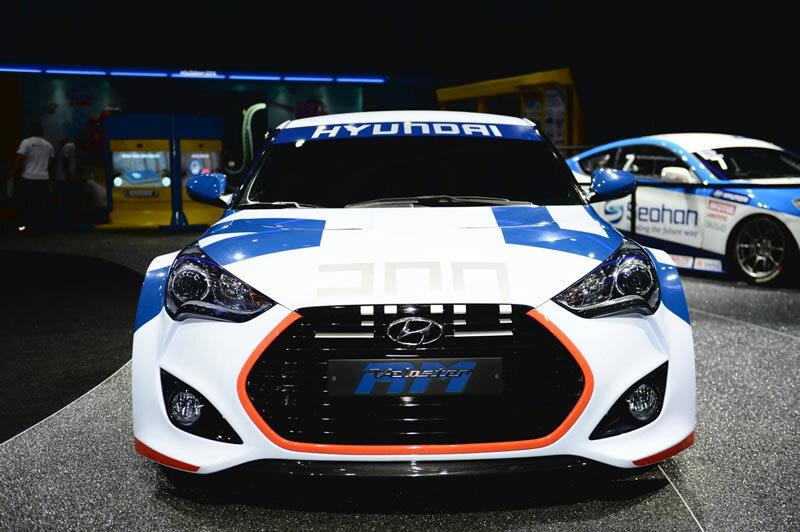 Although Hyundai have built this concept with the idea of exploring the possibilities of the Veloster chassis, the mid-engine concept car is 75mm wider and 59mm lower than the current model while the length remains the same. 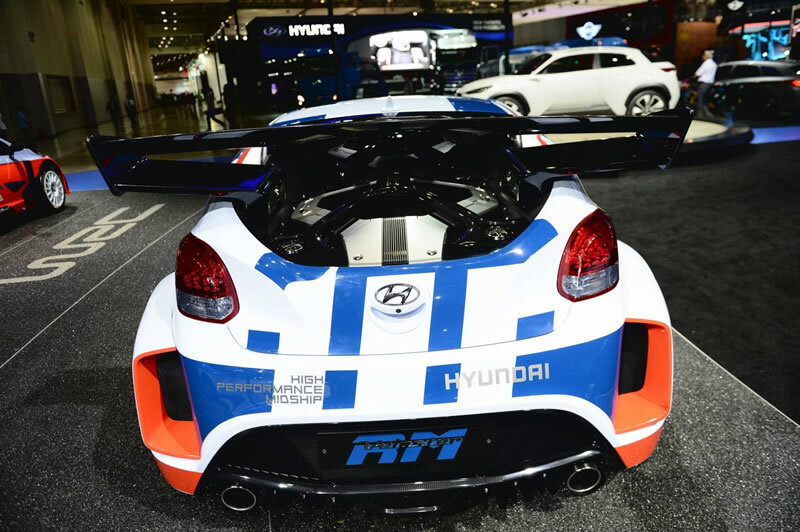 That tends to make the Hyundai Veloster mid-engine concept look a bit too chunky for a sports car. 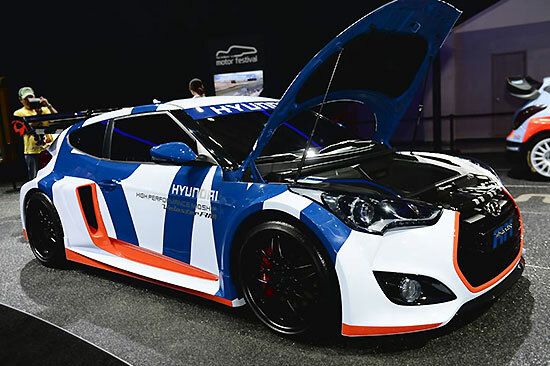 Of course that’s just my opinion … I’m sure that others would have an entirely different view and if Hyundai ever decides to turn this into a production model it may sell in big numbers. 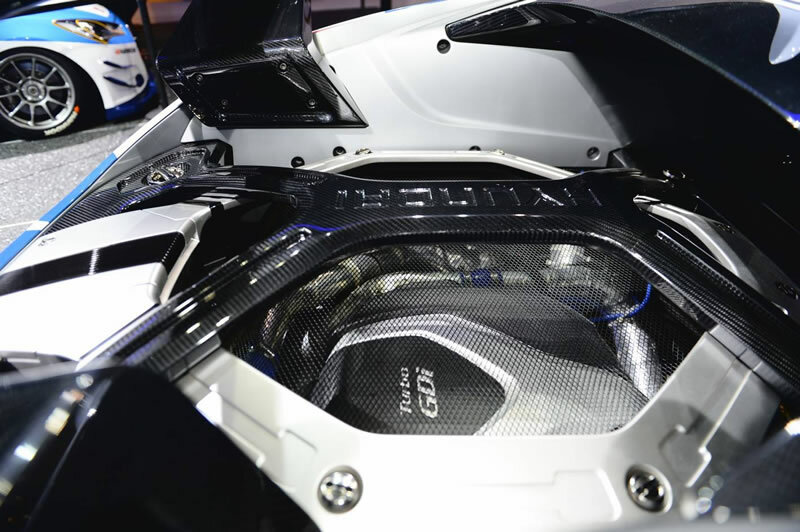 The mid-engine concept has certainly been given more power than the current tubo Veloster. 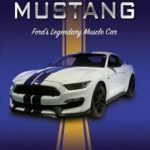 The current model cranks out 150kW from a 1.6-litre engine while the concept has a 2.0-litre turbo charged engine that produces 220kW. 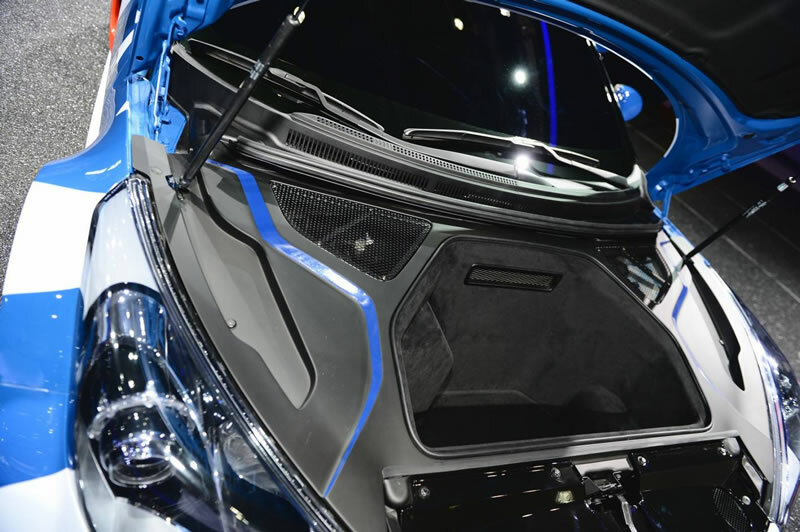 Interestingly Hyundai have opted to include lightweight aluminium wishbone suspension combined with a high-rigidity body structure and that might not be a such a good idea if for the rough roads we have to deal with. But of course Hyundai says that this vehicle is not related to any future production model but if it were then we could expect to see the high performance shocks and brakes continued through into production. 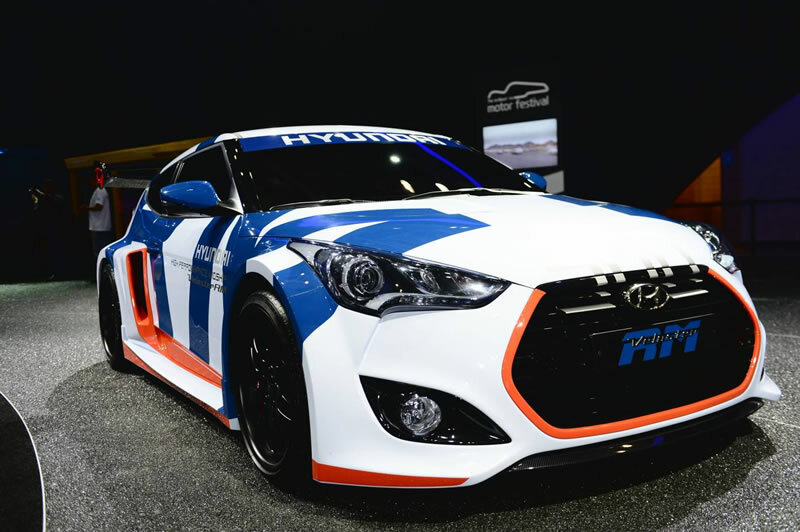 There’s no indication of what the top speed might be for the Hyundai Veloster mid-engine concept but you can be sure that it will be fast and it’s going to need something special in the braking and handling department.